Tegucigalpa (AFP) - Honduras has declared a state of emergency after officials said the number of Zika infections is rising at an "alarming" rate in the Central American country. 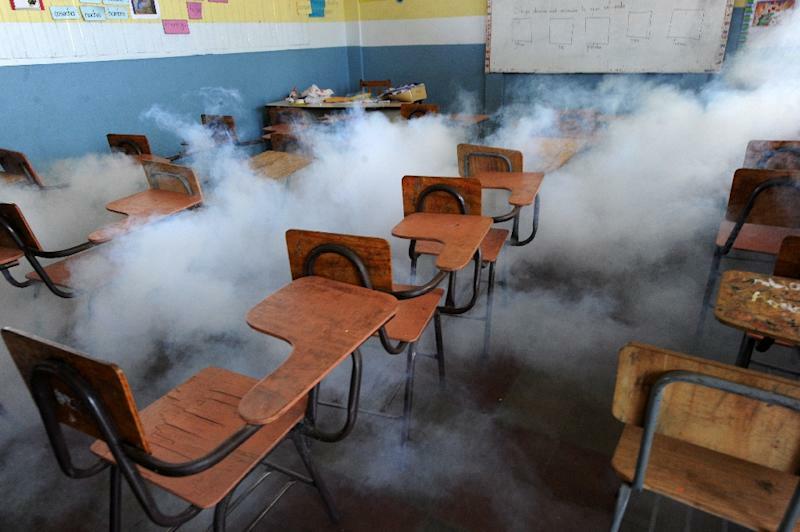 Since December 16, when the first case of the mosquito-borne virus was detected, there have been 3,649 cases of people infected with the virus, said Health Minister Yolani Batres. The number of people infected with Zika tripled in the past three days, according to government figures. 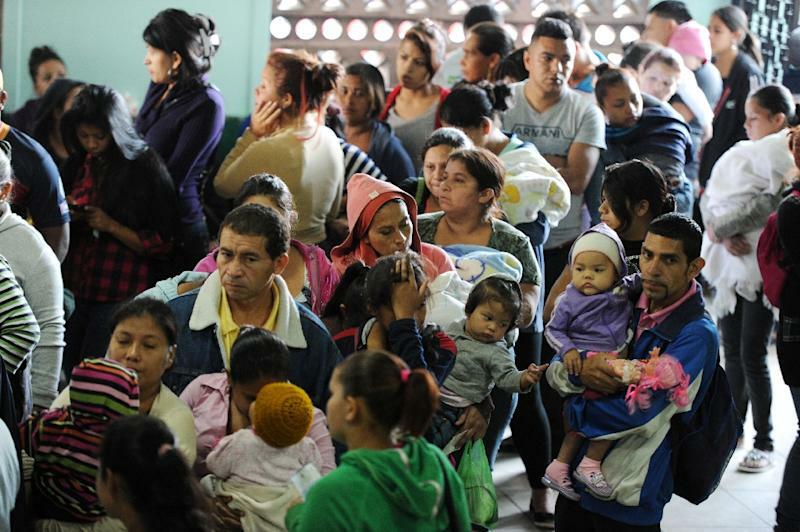 Batres did not mention any cases of infants born with microcephaly, or abnormally small heads, as has been reported in Brazil and linked to Zika in expectant mothers. One elderly person may have died of Zika, but officials are still investigating. "The number of people affected is rising each day in an alarming way," Batres told reporters at a press conference. Zika causes flu-like symptoms and a rash, and is so mild that it goes undetected in 70 to 80 percent of cases. There is currently no specific treatment for Zika and no way to prevent it other than avoiding mosquito bites. Health officials say that some infected patients develop Guillain-Barre syndrome, a neurological disorder that can cause paralysis or even death. An elderly male patient with Guillain-Barre syndrome died two weeks ago at the Tegucigalpa University Hospital School, but the man may have contracted the syndrome before he was infected with Zika, officials said last week. Zika originated in Africa and also exists in Asia and the Pacific, but has not been associated with microcephaly there. It first came to prominence in Brazil in October. The World Health Organization says there is no definitive link between Zika and fetal brain damage. President Juan Orlando Hernandez allocated an initial tranche of $10 million in an attempt to halt the spread of the virus. The Aedes Aegypti mosquito also transmits viral diseases such as dengue and chikungunya. Last year, five people died after contracting dengue, and more than 40,000 Hondurans were infected with the virus. Two people died after contracting the chikungunya virus, which infected some 3,000 people, according to Health Ministry figures.